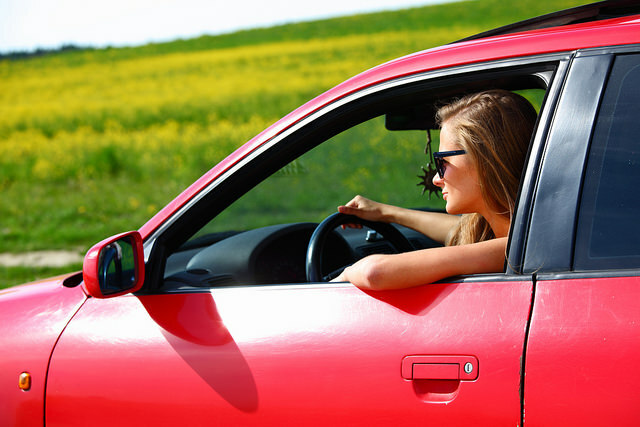 Warmer weather is finally here, so take advantage of it with a road trip. Elizabethtown is in a great location with access to a number of fun destinations. These spring day trips near Elizabethtown will be fun for the whole family. If you are craving some outdoor adventure, visit the Daniel Boone National Forest, which is about a two-hour drive from Elizabethtown. Considered some of the most rugged terrain west of the Appalachian Mountains, this national forest has a wealth of natural beauty. You can hike, camp, picnic, rock climb, boat, or fish in multiple areas within its boundaries. If you drive about an hour north, you can enjoy the wonder of Louisville. This city is full of exciting activities to enjoy, whether you want to head to the Churchill Down to learn about the Kentucky Derby or explore the area’s ground-breaking food culture that has earned Louisville praise as one of the “10 Best New Food Cities.” It is also home to the Louisville Slugger Museum & Factory and the Muhammad Ali Center. Head south from Elizabethtown and travel two hours to discover the magical Music City. Nashville’s heart lies in the music scene, so you will find live music performances almost anywhere you go. On your day trip, enjoy delicious food and a welcoming atmosphere that makes this city a one-of-a-kind. Before you set out on your trip, visit Hardin County Honda in Elizabethtown, KY, for a service check-up.